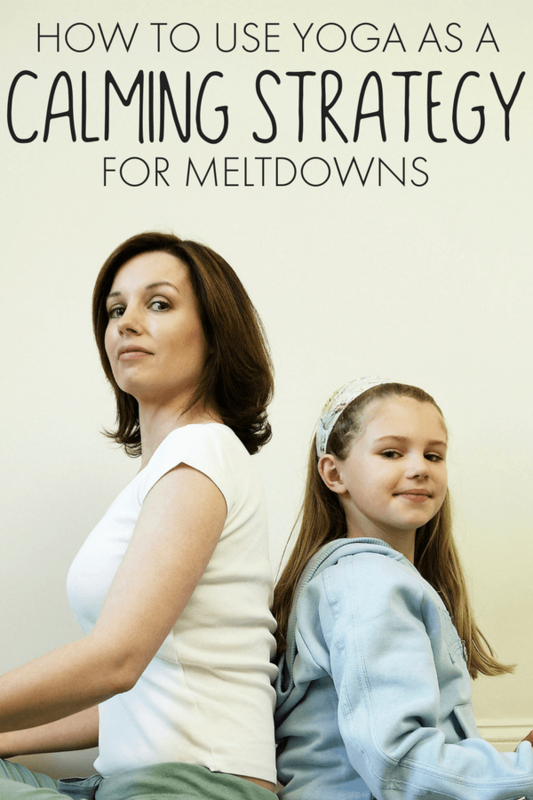 Calming strategies for autism meltdowns are something that I have wanted to cover more. While I have created a simple calming strategies printable pack in the past, it’s something that I know I can expand on. 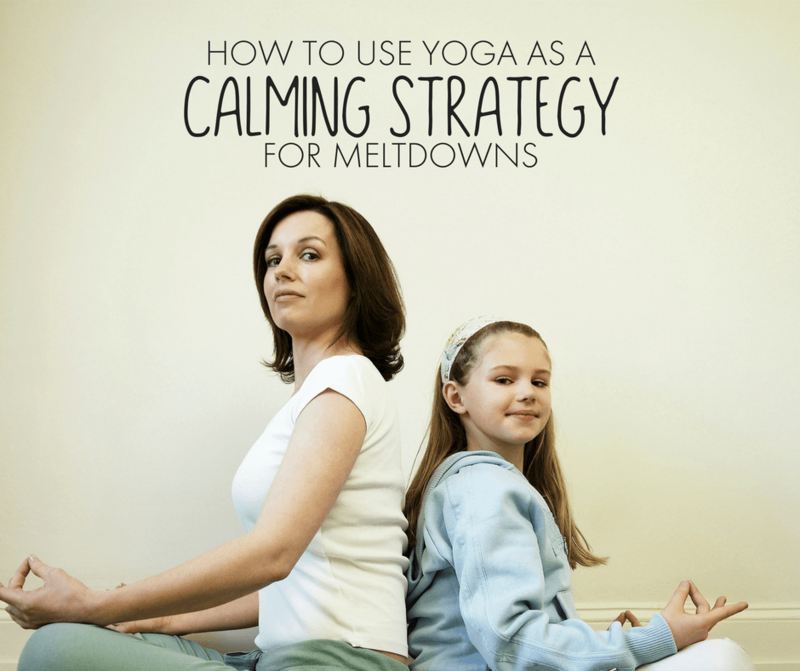 Today, I want to talk about how to use yoga as an autism meltdown strategy. An excellent way to help a child with autism is to have them do yoga. Yoga is becoming very popular for kids and teens because of all the many benefits it provides. Not only are there are a lot of important physical benefits, but emotional and mental ones as well. Kids with autism will find that they are able to relax more often and have a great tool to add to their self-regulation strategies for sensory meltdowns. Through yoga, your child is going to learn how to focus on their breathing. These breathing exercises are not only important during each yoga pose, but they can be extremely efficient at helping with panic attacks and other forms of anxiety. anxiety disorder or panic disorder, learning the breathing exercises has many benefits. Focused breathing helps to center and calm an individual. Yoga is a very relaxing exercise that is working on strengthening the body and improving flexibility, while also providing a soothing environment. Whether you do yoga with your kids in the living room or bring them to a family-friendly beginner yoga class, it will be a good activity for the entire family. Just make sure you choose yoga classes with moves that are good for kids to do, such as with Hatha Yoga, which is ideal for beginners. When your kids start doing yoga, they will also gain confidence and improve their own self esteem. They know they are getting stronger and might even notice that their body is leaner and fitter. This can help tremendously especially with kids who are nearing their teenage years and might not have the best confidence through puberty. There are a lot of different yoga poses you can have your kids try, from basic to advanced. Some good poses to start with are the Sun Salutations series, along with the child’s pose, tree pose, and warrior pose. Many kids also excel when they do poses like headstands. Kids tend to be more flexible than adults, especially active kids, so you might find that your children learn the more advanced yoga poses very quickly. 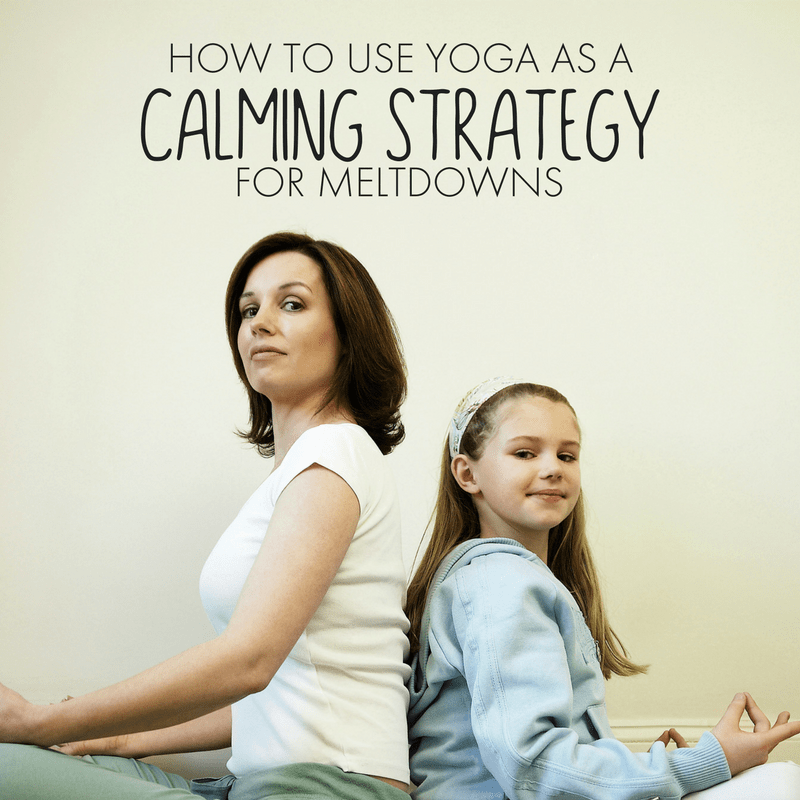 Yoga is just one aspect that you can add to your autism meltdown strategies. Even if you just begin with mindful meditation and focused breathing? Yoga could help your child in so many ways. Support your autistic teens sensory needs with some of these ideas Sara at Learning for a Purpose.